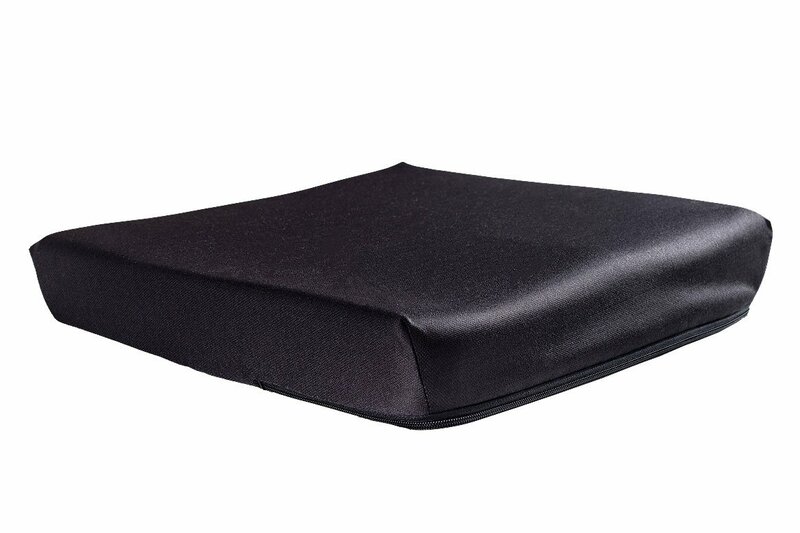 Wheelchair Cushion Prism Ideal | Future Mobility Healthcare Inc. 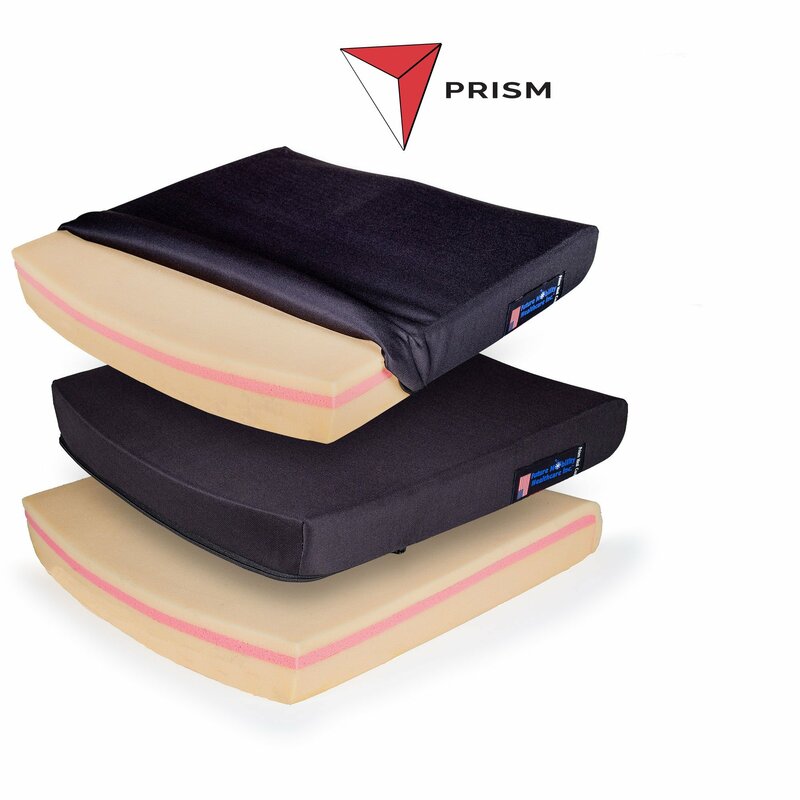 The Prism Ideal Cushion™ was designed as the optimal wheelchair seating. 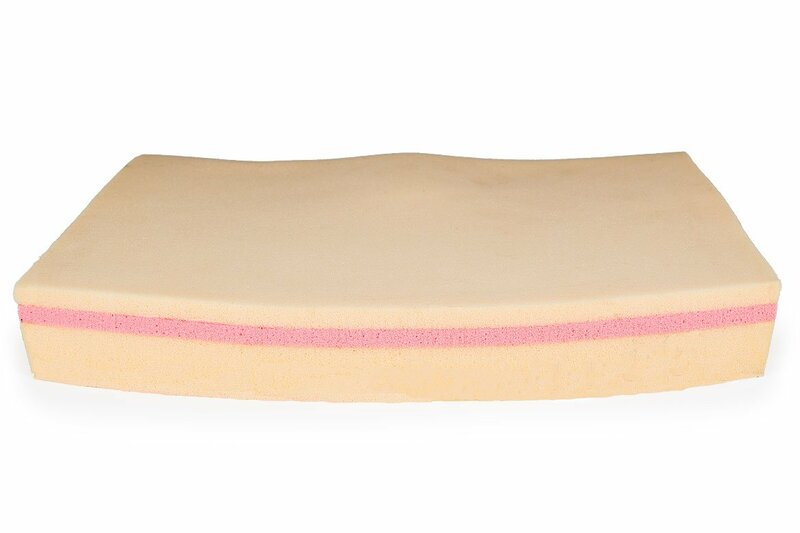 For users that require mild to moderate postural support it offers gentle contours, helping to promote correct seating posture. 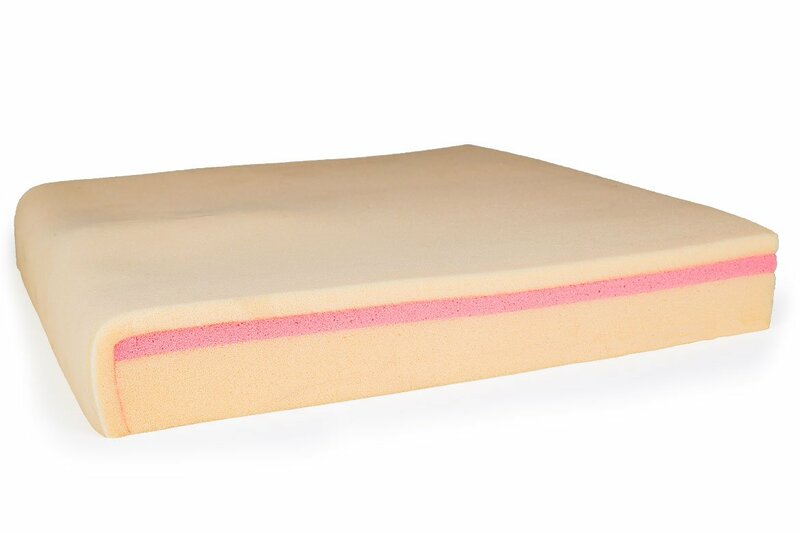 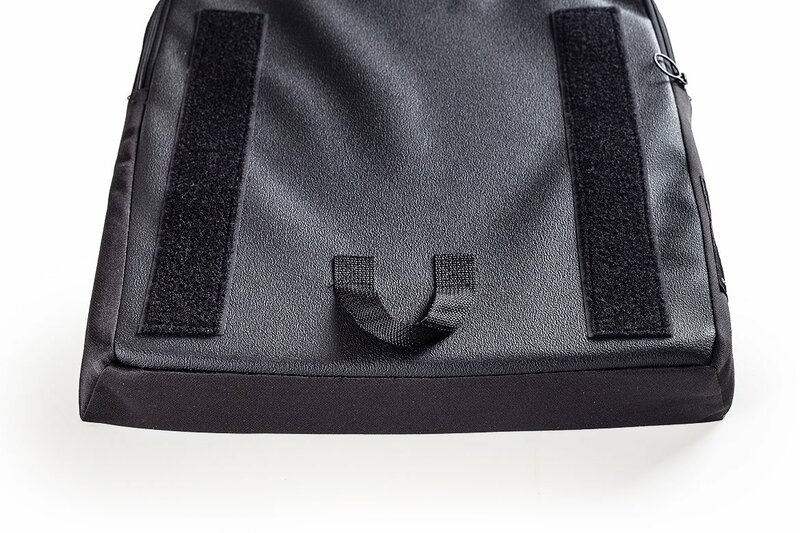 A seat cushion with 3 distinct layers: a top layer of soft, comfortable poly foam; a central layer of pressure relieving visco-elastic foam; and a base layer of medium density polyurethane support foam, with a contour cut to provide positioning. 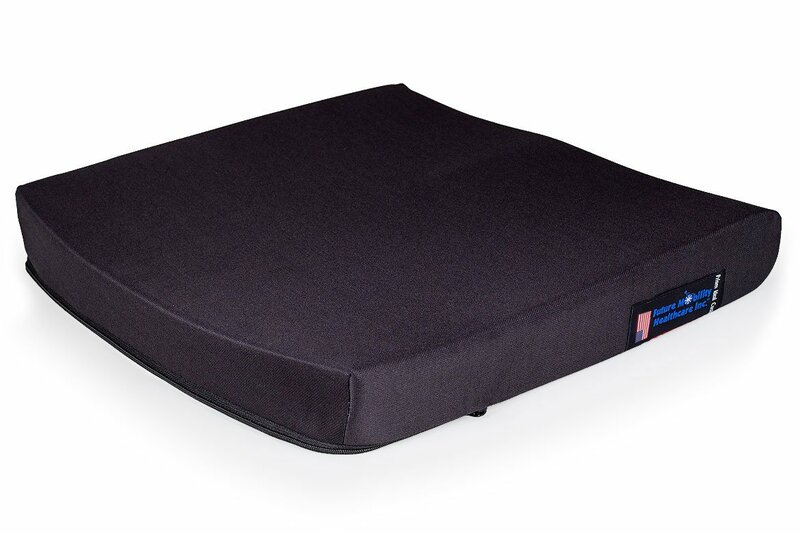 We have created an economical and lightweight cushion with comfort, positioning, and pressure management. 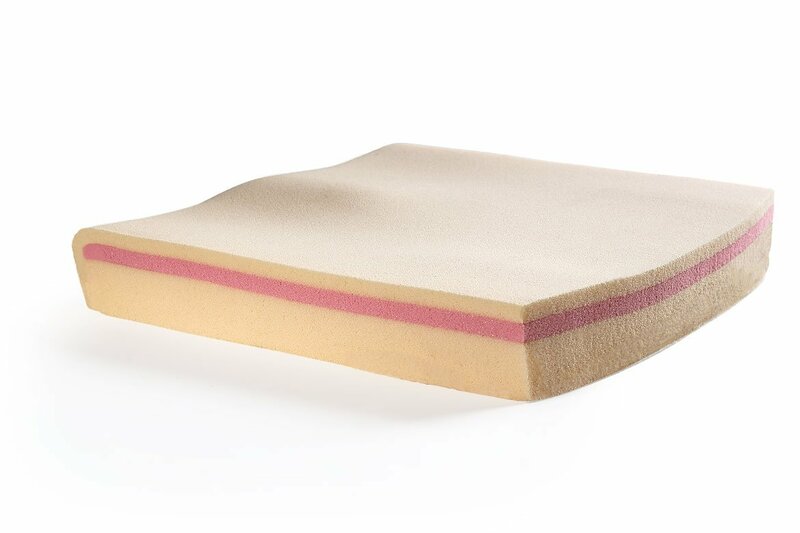 These qualities make the Ideal Cushion just that; ideal, for anyone. 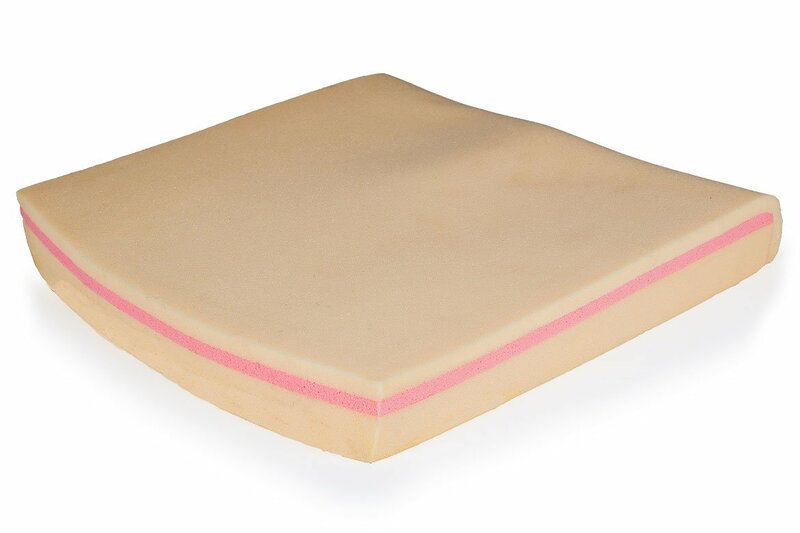 The Waterproof incontinence Cover™ is designed for ease of cleaning for end users with incontinence issues. 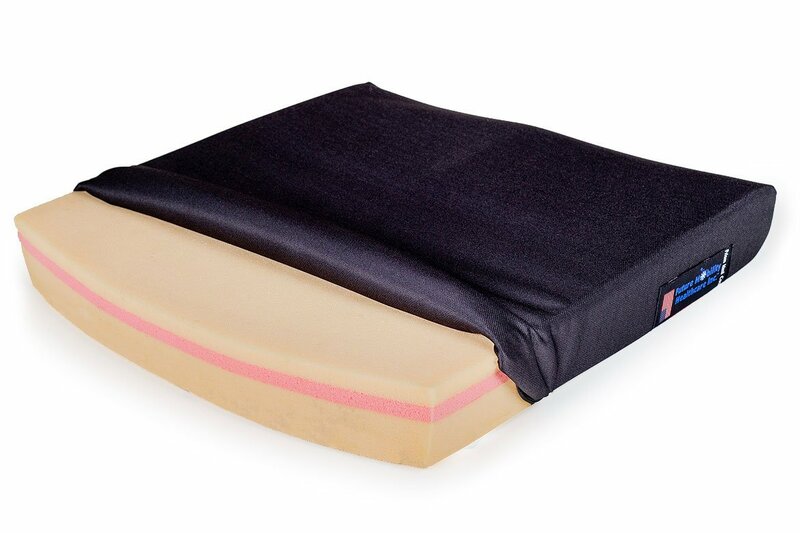 This cover helps maintain the cushion’s longevity, as it does not allow water to penetrate the foam.